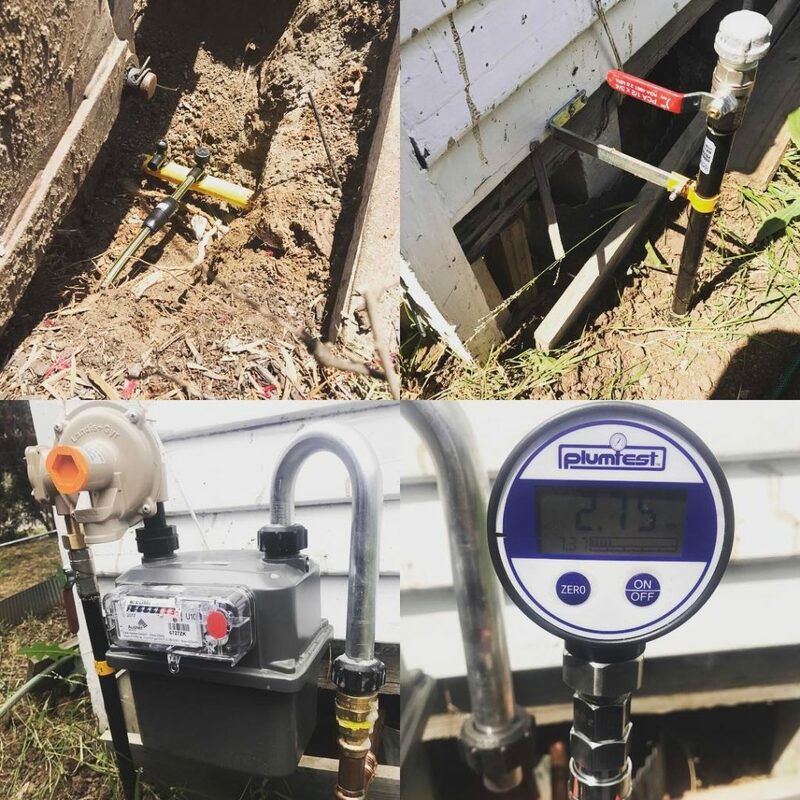 This property in West Footscray required the gas metre to be both relocated and upgraded as part of a new renovation. The job required a new gas connection to the street main located beneath the footpath. If you are renovating or upgrading gas appliances and would like some assistance please feel free to get in touch today for a free quotation.